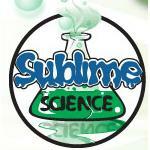 Sublime Science - www.sublimescience.com Review | I can only say WOW! Starting off a science lesson should be like the beginning of a James Bond film... you have to have the 'hook' - the thing that makes you want to see more. There's nothing better than 'hooking' in the children before the main lesson, and it doesn't matter if it doesn't link with the learning - though it's a bonus if it does. Sublime Science helps a teacher do just that, by giving them the 'WOW factor'. 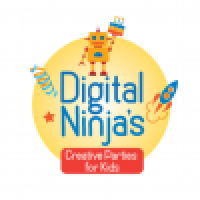 Not only do these activities engage children, they stimulate their thinking and questioning skills and helps to develop that 'deep' learning OFSTED talk about. Thank you Mad Marc & Sublime Science.